All counselling staff have Master’s degrees and are committed to on-going professional development. Counselling services received at Connect Counselling meet professional and ethical standards. 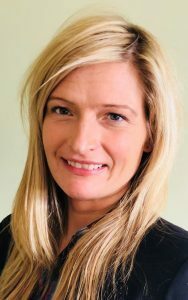 Roxie brings 20 plus years’ experience to her role as Executive Director, and counsellor to Connect Counselling. 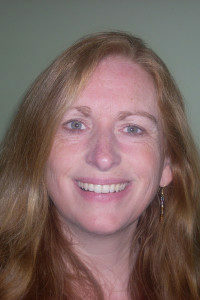 Roxie is a registered clinical counsellor, with a Masters in Counselling Psychology. Roxie uses her training in Self-Regulation to support clients in healing from trauma and a Gottman approach to her work with couples. Roxie is registered to provide counselling through the Crime Victim Assistance Program (CVAP) and ICBC. Lisa Binnie has over 30 years of experience and holds a Master of Social Work degree and a Master of Public Administration degree. She is former Executive Director of Connect Counselling and provides counselling for our couples counselling program. She also currently acts as a surveyor for CARF International, an accreditation body for social service agencies. 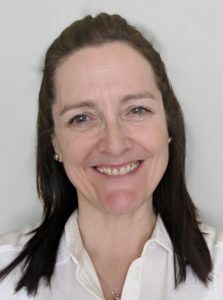 Michelle comes to us from the UK with over 15 years of experience as a practicing Psychotherapeutic Counsellor and upon arrival in Canada, she added a Master’s Degree in Counselling Psychology to her already extensive education and training. She is passionate about helping people increase their capacity to live a full and creative life and is committed to using an integrative and collaborative approach in her work with children, young people, individuals, couples and families. Her sense of curiosity, innate creativeness, and spontaneous spirit for adventure is reflected in her professional practice. In her free time, Michelle finds pleasure in creative pursuits such as card-making and glass painting. 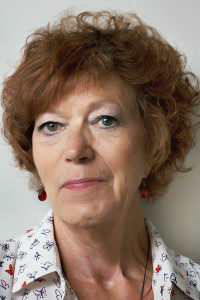 She has also been known to participate in fire-walking, abseiling and skiing – although not all at the same time. 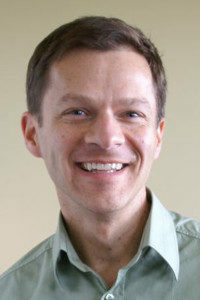 John Downes holds a Master of Counselling degree and is a registered clinical counsellor with the British Columbia Association of Clinical Counsellors. John brings over 27 years of clinical experience to Connect Counselling with specialization in cognitive behavioral therapy (CBT) to address issues of anxiety and depression, as well as experience using solution-focused therapy. Joyce has a Master of Arts in Counselling degree and is registered with the Canadian Counselling and Psychotherapy Association. 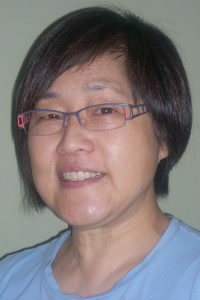 She integrates Somatic Experiencing and Eye Movement Desensitization and Reprocessing therapies in her practice. Joyce also is registered to provide counselling through the Crime Victim Assistance Program (CVAP). Angela holds a Master of Science in Marriage and Family Therapy (MSMFT) through Loma Linda University. She specializes in Systems Theory and has completed graduate work in the neurological effects of mindfulness. Angela uses these modalities in her work with individuals and families. Lois has a Masters of Educational Counselling degree, is registered with Canadian Counselling and Psychotherapy Association and as a Somatic Experiencing Practitioner. She works with children and families at Connect Counselling using various expressive modalities such as sand and play therapy. She also has extensive experience counselling adults with PTSD and anxiety, couples, people with anger issues, as well as those with a brain injury. Lois is registered to provide counselling through the Crime Victim Assistance Program (CVAP). Suzanne Harrington holds a Masters in Counselling Psychology (Marriage and Family Therapy Specialization). Suzanne has further training in expressive therapies (play and art therapy), trauma and abuse, dissociation, addictions, mental health, and parent-child attachment. 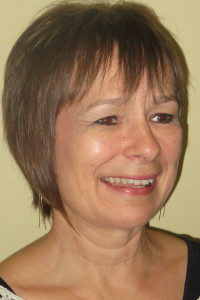 She works with children and adults in family, individual and group counselling. 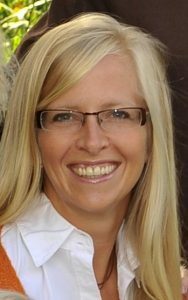 Kim holds a Masters of Counselling and Psychology degree, and is a registered clinical counsellor with the British Columbia Association of Clinical Counsellors. Kim is trained in Cognitive Behavioral Therapy as well as Dialectical Behavior Therapy. She uses these therapies and her current training in Somatic experiencing to assist individuals who are facing relationship issues, dealing with trauma, anxiety, depression, life transitions and balancing various demands of life. 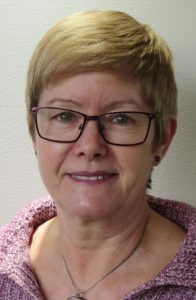 Lynda has been working at Connect Counselling since 1996. She has certificates in Bookkeeping and creative design. 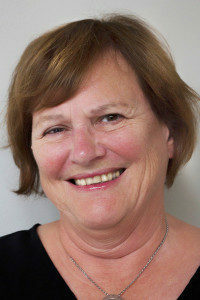 Lynda is responsible for Bookkeeping and other office management duties. Joanna has many years of office management and customer service experience. She is your first contact on the telephone and at the front desk, providing assistance with inquiries about our services and booking appointments.